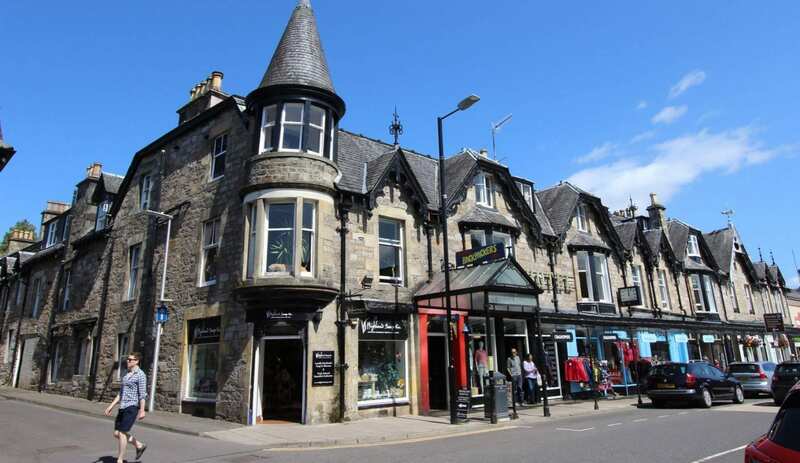 Located right in the centre of beautiful Pitlochry, this friendly and comfortable hostel is an old Victorian hotel literally bursting with character and provides dormitory and private rooms (with en suite). 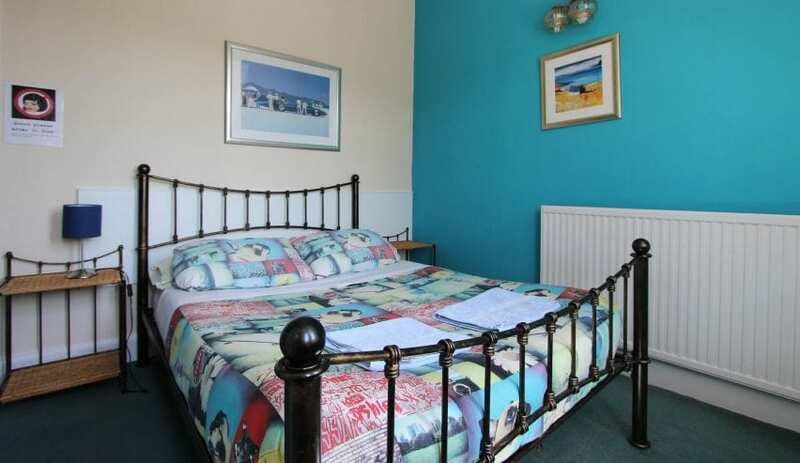 Comfy beds come with fitted sheets, duvets and 2 fluffy pillows and private rooms have fresh towels included. If you are visiting Pitlochry to enjoy the vast array of outdoor activities or simply want to get away from it all and relax, the hostel has everything you need to ensure you make the most of your time in this beautiful Perthshire town. Overlooking the street below, the bright spacious lounge has comfy sofas and as much free tea, coffee and hot chocolate as you can drink. 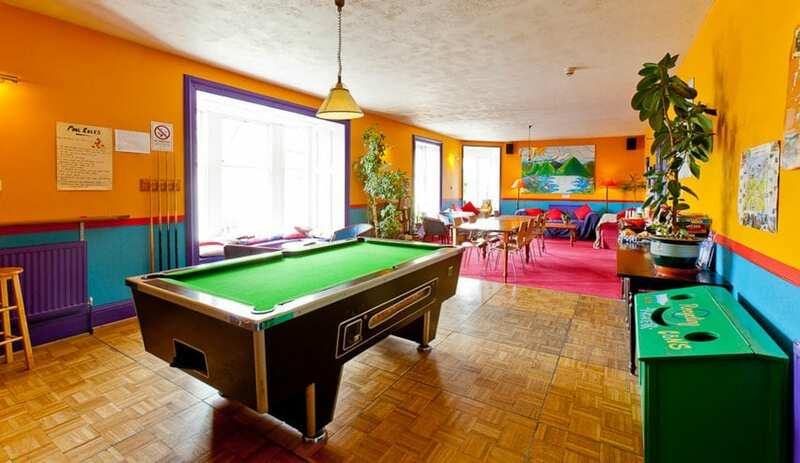 It also has free WiFi, loads of local information, some games and musical instruments and a free pool table. A separate movie lounge has comfy sofas and loads of films to chose from. A great place to meet like minded people and although you might think you're only staying one night, you'll end up staying three or four - it's that kind of place! This accommodation is featured on our map of the Cairngorms and Moray and here is its own website. March to Nov. 7.30am-1pm and 5pm-10pm (times may vary). Take the A924 Atholl road from the A9, the hostel is on the right if coming from the south and left if coming from the north. A customer car park behind the building is accessed from Birnham Place (just past/before the hostel). Buses stop on Atholl Road and the hostel is only 1min walk. The train station exits onto Atholl Road also, only 5 mins' walk. This accommodation is near mountains, is available to individuals, has a pub within walking distance and is on the Land's End to John O' Groats Cycle Route, the Scottish National Trail, the Rob Roy Way, the City, Backpacker and Boutique Hostels map and the . 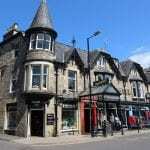 Stay in our authentic, Victorian town building, in the loch-land village of Pitlochry. There are so man treasures surrounding this area, for example Corbenic Poetry Path is just a short drive away. Meander along a three kilometer path through stunning Perthshire woodlands, moors, hills and riverbanks, complimented by lines of poetry etched, burned, encased, carved and installed in the landscape. 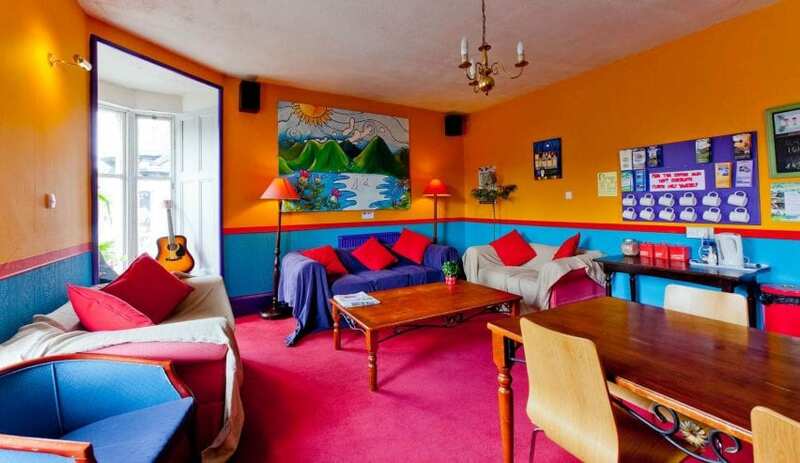 Open from march to November Pitlochry Backpackers Hotel is the perfect base for exploring the Highlands. 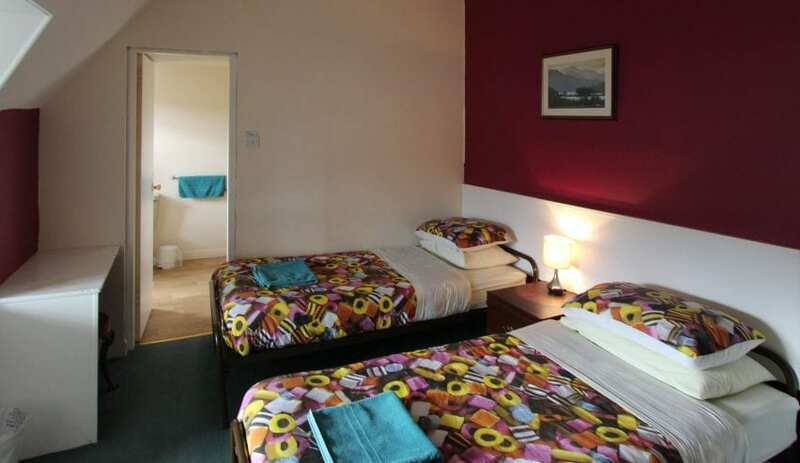 Book Direct at Pitlochry Backpackers Hotel, on the edge of the Cairngorms and right on the main A9 route through Scotland Pitlochry is a great base for a Highland Tour. 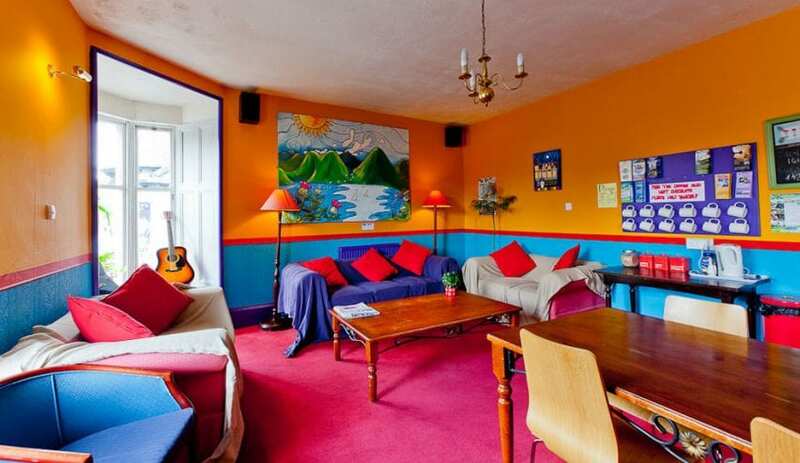 Enjoy a great stay in this brightly decorated hostel! 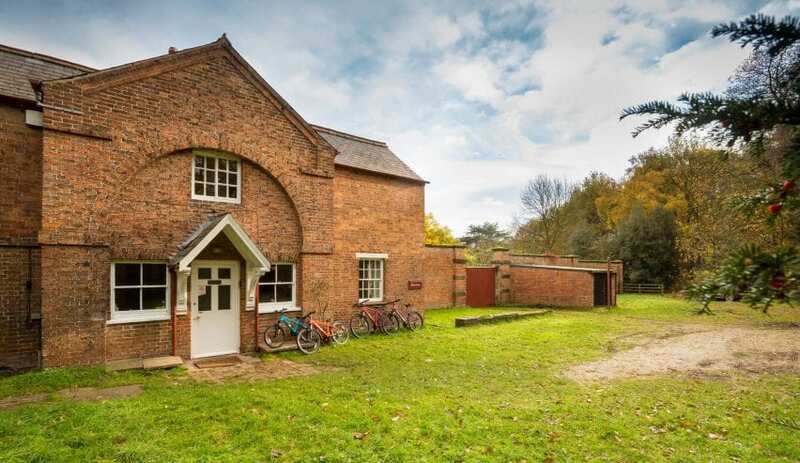 Book Direct with the hostel via their own website or the link on their IHUK page for the best rates for you and the hostel! 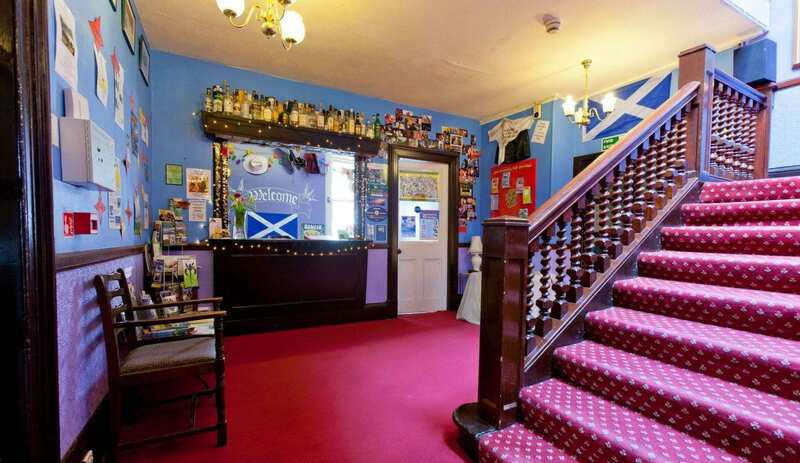 Calling themselves a ‘Backpacker’s Hotel’ rather than hostel, Pitlochry Backpacker’s put their finger on one of their key charms. 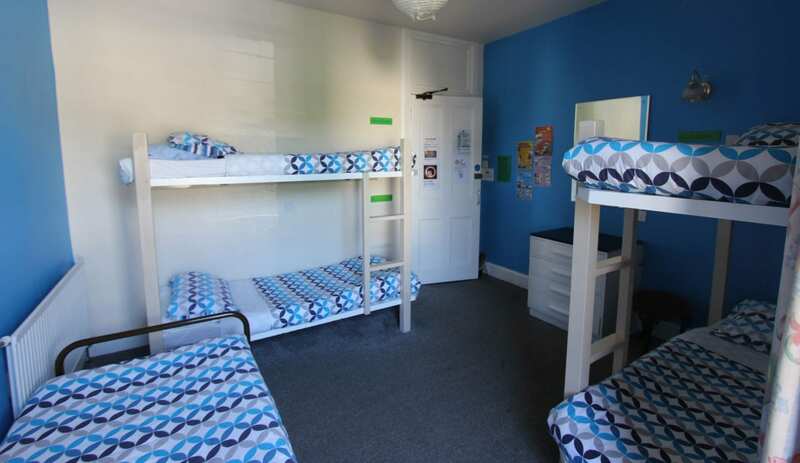 Inside, the hotel has a range of private en-suite rooms and some shared dorms so you can choose, depending on your tastes or budget whether to be more or less hotel-y. 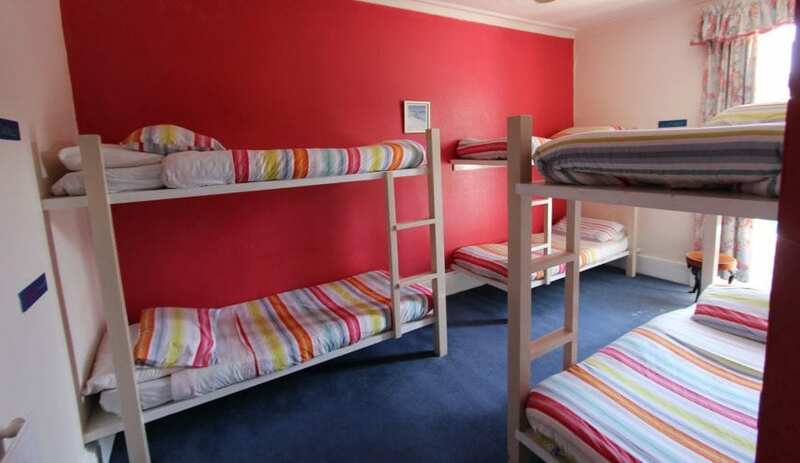 There’s a self-catering kitchen and drying room as well as laundry service and fully made beds – so the mix of hostel and hotel features continues. 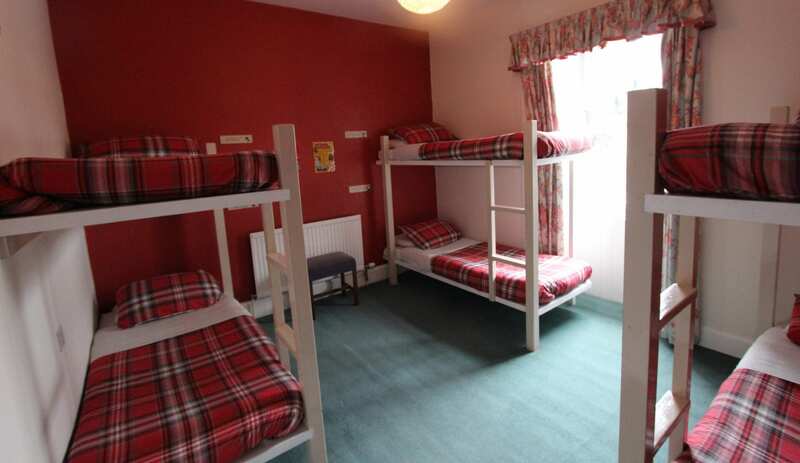 Their website again boasts “Comfy beds come with fitted sheets, duvets and 2 fluffy pillows and private rooms have fresh towels included.” More luxurious than your average bunkhouse then! I wonder how many of them came for one night and then extended their stay?